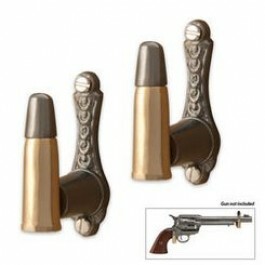 Buy Cartridge Gun Hanger , from Budk - RBC VISA for $9.49 only in My e-commerce. 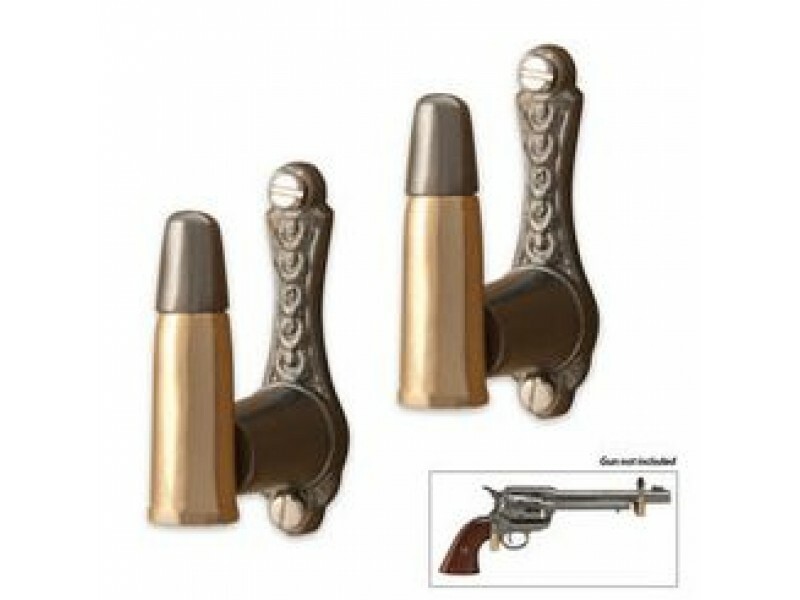 Display your sword, dagger or long gun with this one-of-a-kind pair of bullet wall hooks. Each hook has been meticulously cast of metal and then plated in brass to look like a real bullet. You'll feel like the Old West with your saber or gun hung up with this unique pair. Includes hanging hardware.